The Schwartz Center for Compassionate Healthcare leads a movement to bring compassion to every healthcare experience. compassionate care–care that is supportive, respectful and kind. 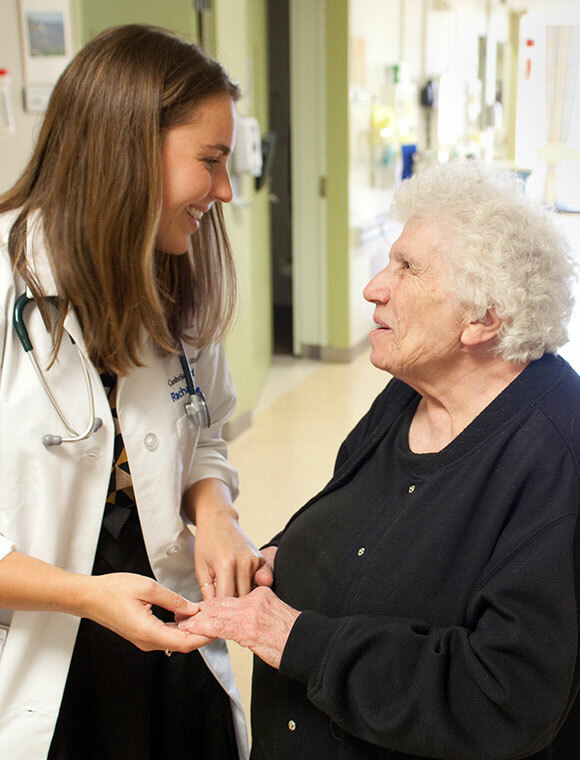 compassion to every patient-caregiver interaction. WHAT ARE SOME EXAMPLES OF COMPASSIONATE HEALTHCARE? More than 80% of patients believe compassionate care can make a life or death difference. 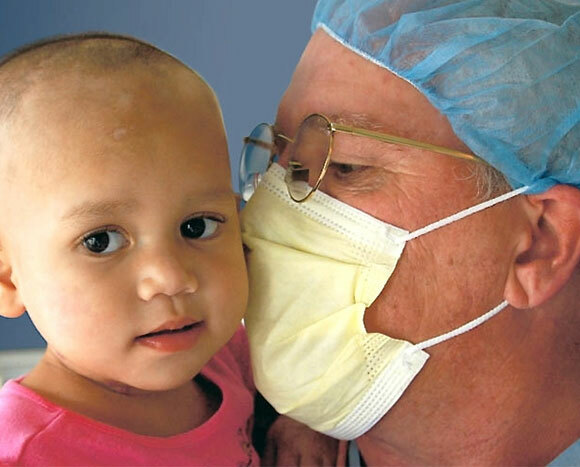 More than 70% of doctors believe compassionate care can make a life or death difference. Beth A. Lown, Julie Rosen and John Marttila. An Agenda for Improving Compassionate Care: A Survey Shows About Half of Patients Say Such Care is Missing. Health Affairs, 30, no.9 (2011):1772-1778. WHAT CAN I DO AS A FAMILY MEMBER? Offer to sit in on medical visits that might be important to uncovering the source of your loved one’s health problems or barriers to treatment, if your family member experiences language barriers or anxiety communicating with a caregiver. Compile a list of questions to ask, take notes, and communicate medical instructions and advice to your loved one and family members, if your family member is seriously ill or cannot be his or her own advocate. Get to know your family member’s caregivers and show an interest in them. Let them know you are available to help. Balancing your loved one’s needs with your own can be a challenge. Take care of yourself and visit our family resource page for help. Say thank you to your loved one’s caregiver through a donation to the Schwartz Center as part of the Honor Your Caregiver movement and give others the opportunity to experience the compassion your family member did. We will in turn send a certificate on your behalf to honor this caregiver. Nominate your loved one’s caregiver or team for the annual National Compassionate Caregiver of the Year (NCCY) Award, which recognizes one healthcare provider or team at the Annual Kenneth B. Schwartz Compassionate Healthcare Dinner, who displays extraordinary devotion and compassion. Come to medical appointments not only with your questions, but also willing to share your concerns. Tell your caregiver what’s important to you, how involved you want to be in your care, and how much emotional support you need. Ask your caregiver to explain any medical terms you don’t understand. Show an interest in your caregiver as a person. Remember many caregivers are under stress and need our support. Say thank you through a donation to the Schwartz Center as part of the Honor Your Caregiver movement and give others the opportunity to experience the compassion you did. We will in turn send a certificate on your behalf to honor this caregiver. Nominate your caregiver or team for the annual National Compassionate Caregiver of the Year (NCCY) Award, which recognizes one healthcare provider or team at the Annual Kenneth B. Schwartz Compassionate Healthcare Dinner, who displays extraordinary devotion and compassion.